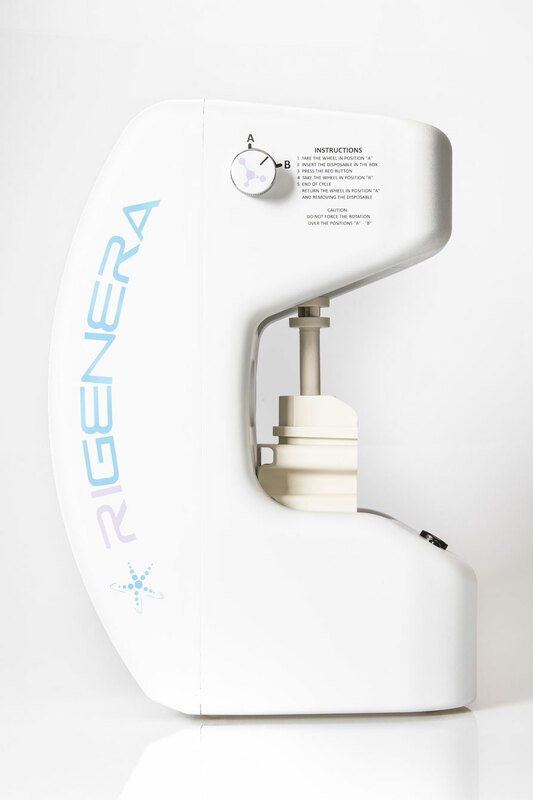 Rigenera HBW’s technology uses Rigenera cons, a single-use medical device that has opened the door to a new approach in the field of regenerative medicine. It allows the fragmentation of tissues obtained from the patient—completely painlessly—in order to produce tens of thousands of micro-grafts, of an average dimension of 50 microns. These micro-grafts are then positioned at the receptor site to begin the regenerative process. The greatest innovation is in the effectiveness of the scalpel used with Rigenera cons. Different from those used in traditional surgery, it is not manipulated by hand. The force applied by the cutting and, therefore, the fragmentation, is entirely controlled by an electric motor that turns a shaft at 80 rotations a minute, thus allowing a precise, uniform, steady cutting action. Here is the fundamental difference: instead of having just one blade at his disposal, the surgeon is able to avail himself of 600 micro-blades, all working in unison, fragmenting the tissue with a constant cutting force. The tissue is thus pulverized and ready to be grafted. This is not only an efficient approach: the method of fragmentation, performed using these criteria causes less trauma to the cells, as scientific studies in this field have shown. 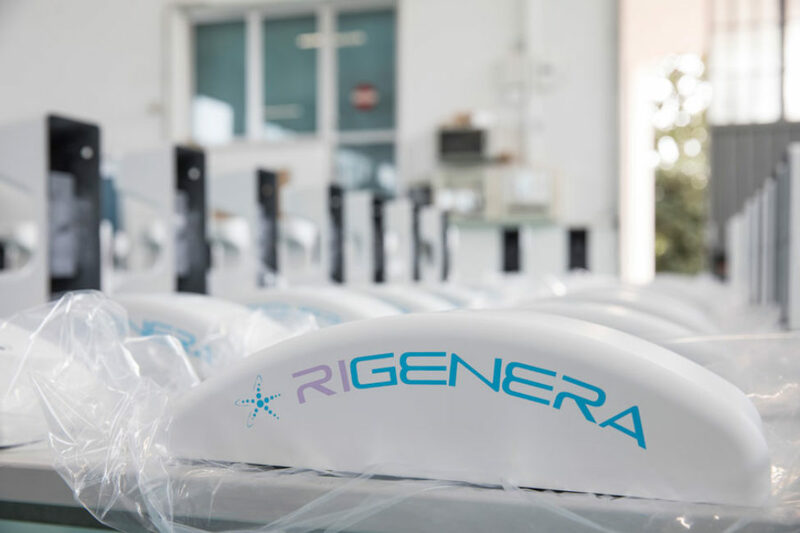 Rigenera cons is sold in a variety of sizes, to achieve the best possible results in the different branches of regenerative medicine in which surgery is required. The development of Rigenera HBW is a success story rooted in work and sacrifice, the direct result of a long period of laborious and carefully coordinated research. It is a story that originated in Italy—in Naples, to be precise, moving on to Turin, where Dr. Antonio Graziano and Dr. Riccardo D’Aquino recognised its possibilities. And, as often happens, new discoveries emerged from practical experience. In this particular case, it all began when the founders of Rigenera HBW realised that from the simple process of filtration according to a morphological criterion, it was possible to improve the biological performance of tissue and, therefore, its intrinsic capacity for cure. From its starting point to today, we have witnessed the unstoppable development of a technology destined to bring about radical change in the traditional approach to the techniques of regenerating tissue. This process bears the strong stamp of Italian ‘genius’, but the story doesn’t end here. The product was created in Italy and—precisely because Made in Italy is a fundamental principle we should promote—the entire chain of production, sterilisation, packaging, and distribution is entirely entrusted to Italian enterprises. It is precisely from this ‘credo’ of true craftsmanship—one of the few fields in which Italians continue to excel—that the commercialisation of the Rigenera HBW technology has developed, having begun officially in 2013. From then until now, there has been an impressive growth in its acceptance that has led to the distribution of Rigenera HBW in 30 countries around the world. 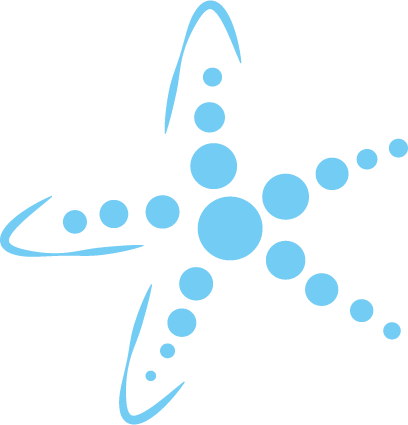 Rigenera HBW: a cutting edge, one-of-a-kind technology that can provide a quick and effective method for regenerating tissues.